Ships tomorrow if you order in the next 20 hours 13 minutes. 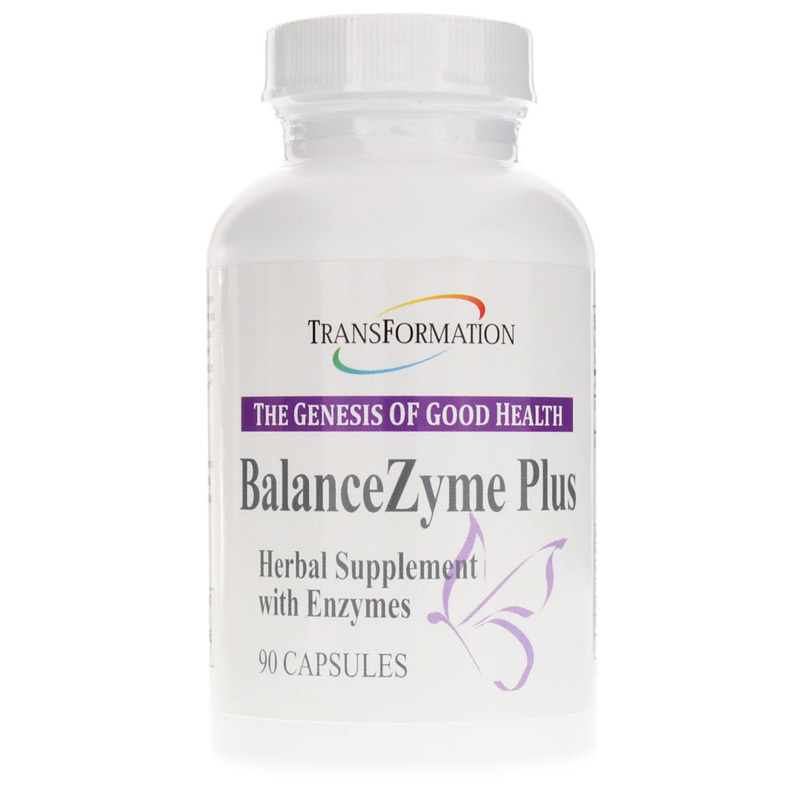 BalanceZyme Plus by Transformation Enzyme is a natural weight loss support supplement. Individuals who are interested in an healthy weight management program may need additional assistance with fat digestion and appetite control during meals. 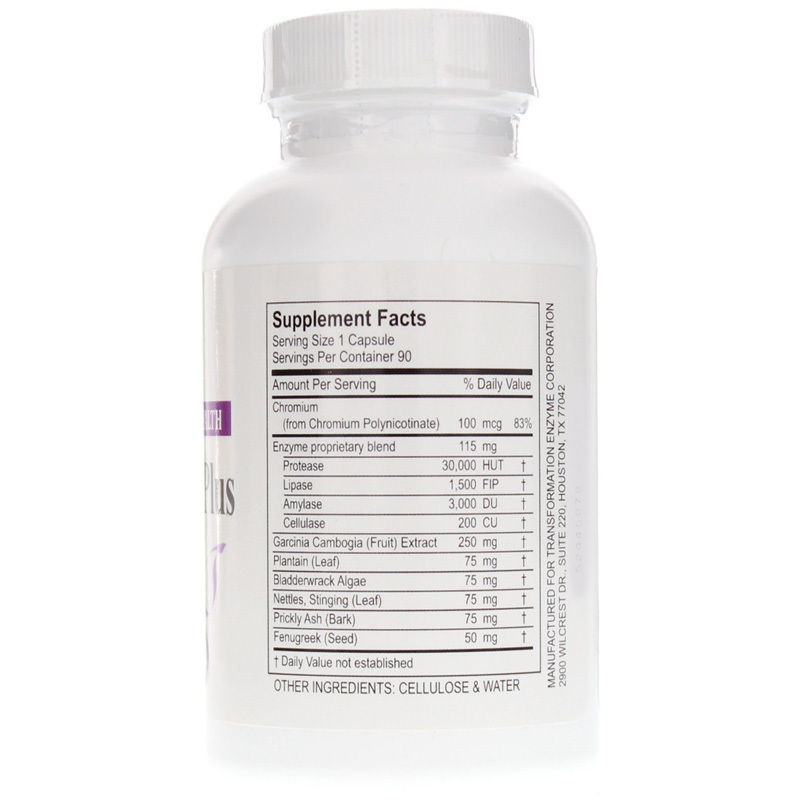 Support for healthy weight management and appetite control when combined with diet and exercise. Note: Enzyme activity is measured in Food Chemical Codex (FCC) units. Adults: One capsule per meal. Taken 1/2 hour prior to meal for added appetite control. Best if taken with LypoZyme+óGÇP-ó. More capsules may be taken as needed. Take with adequate liquid. Gelatin two piece capsules may be pulled apart and ingredients mixed. 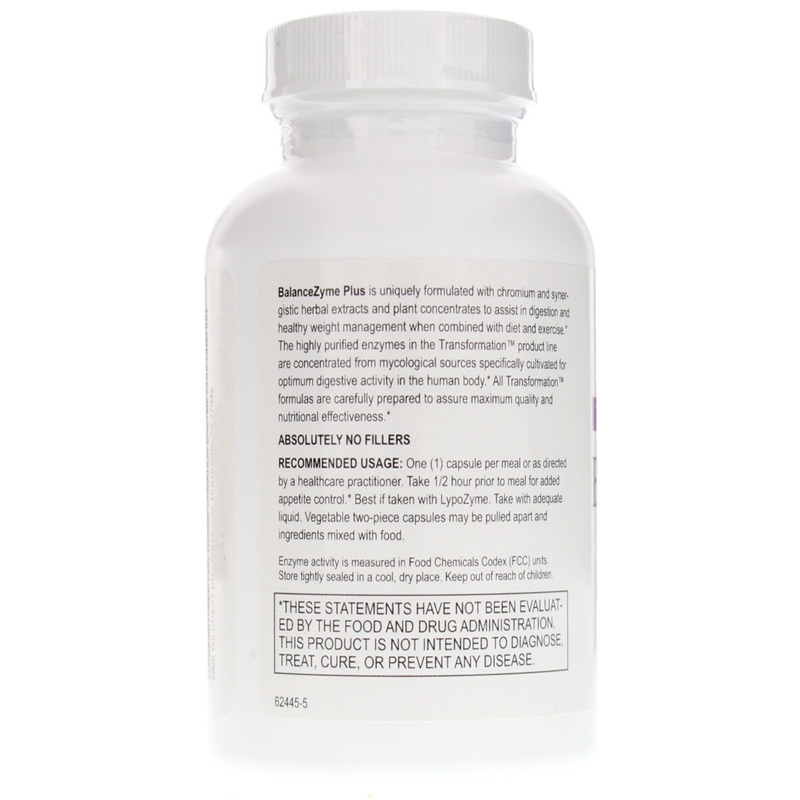 The highly purified enzymes in the Transformation+óGÇP-ó product line are concentrated from mycological sources specifically cultivated for optimum digestive activity in the human body. All Transformation formulas are carefully prepared to assure maximum quality and nutritional effectiveness.